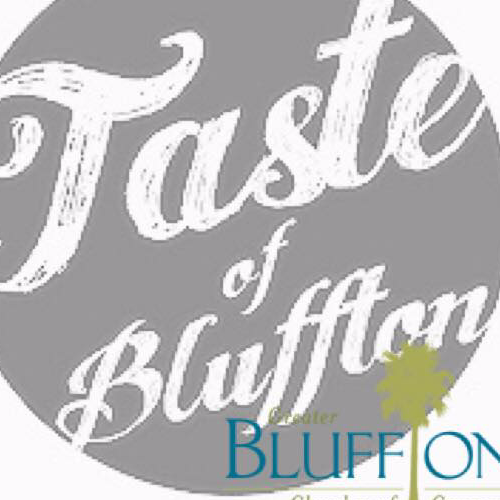 Calhoun Street Festival: Our annual Street Festival on Calhoun Street in Beautiful Old Town Bluffton, SC. 21 and over must purchase admission ticket which includes wristbands for entry and one beverage ticket. Purchase sample plates of delicious food from various local restaurants and enjoy some shopping with local vendors. Local vendors will have items between $3 - $6.